Picking a Christmas gift is never easy. 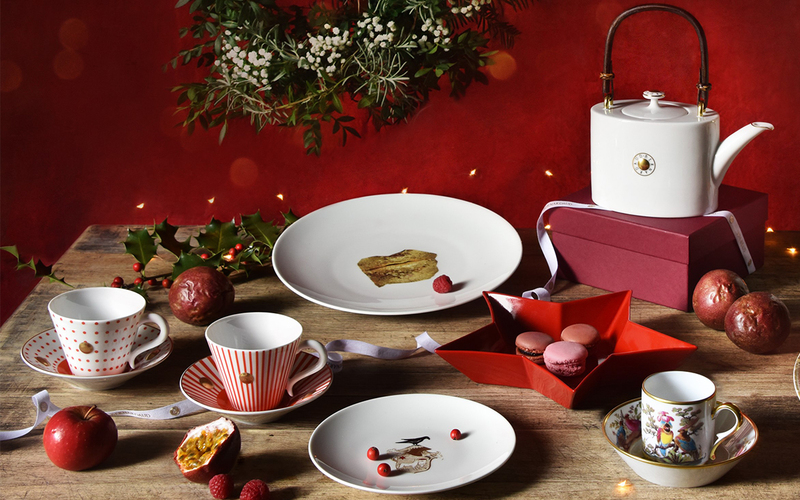 A lifestyle gift might be a good choice to enhance your beloved’s home and show your taste. 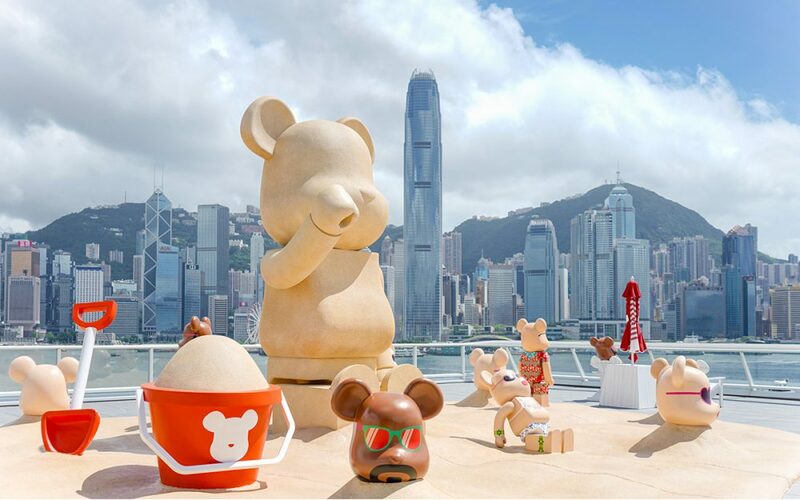 Be inspired by Harbour City’s selections to share love and joy on this special occasion! 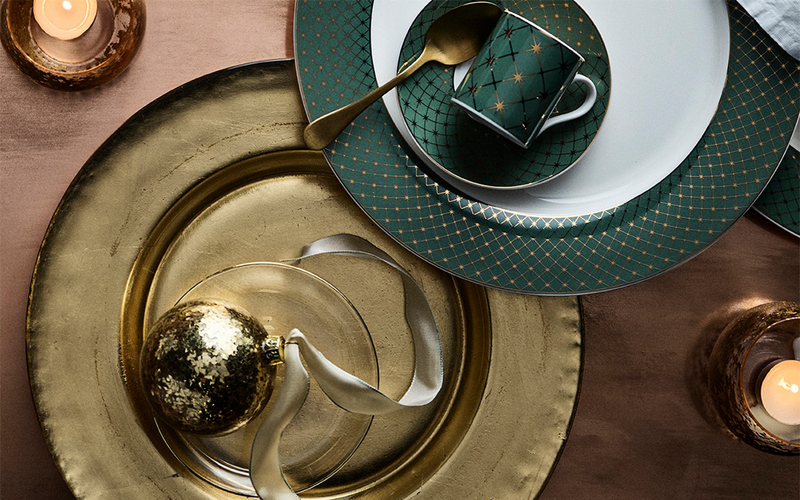 Create the ultimate celebration with event styling fineness. 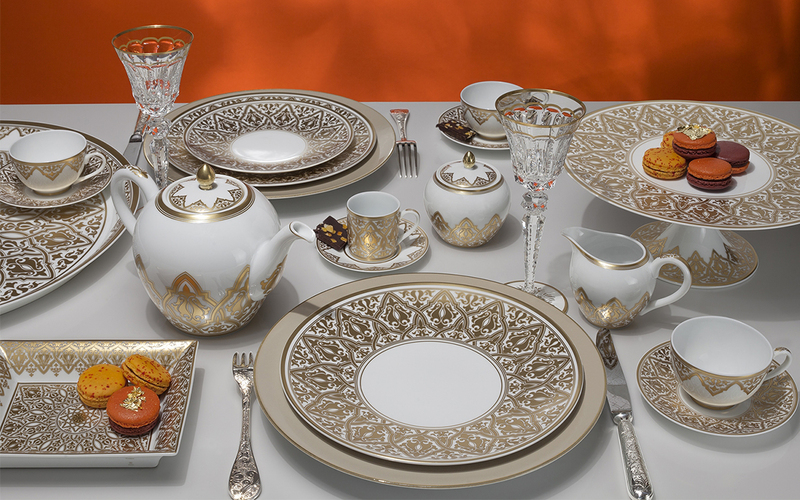 Adorn tables with the majestic VENISE Collection by Exclusivités, which boasts exquisite patterns combining the Gothic lancet arch with Byzantine influences, or decorate your home with Zara Home Collection bedecked in classic green with shining gold details from bedding to kitchenware. 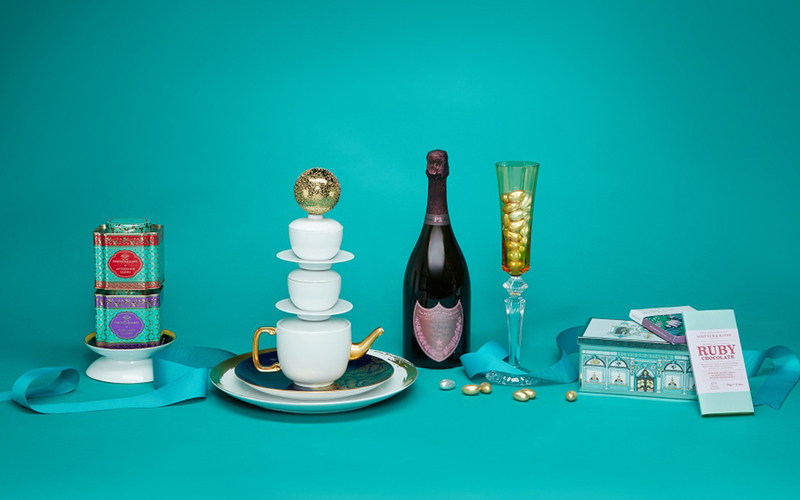 From Lane Crawford, there’s also Dom Pérignon rosé which pairs exquisitely with Baccarat fine glassware to add an extra touch of luxury for discerning homes. For a warm atmosphere with a sense of cuteness, create your own mini zoo with LISA LARSON figures from MUJI IDÉE Collection, or assemble your wooden music box at LOG-ON in four different motifs or even combine them to perform a Christmas carol. 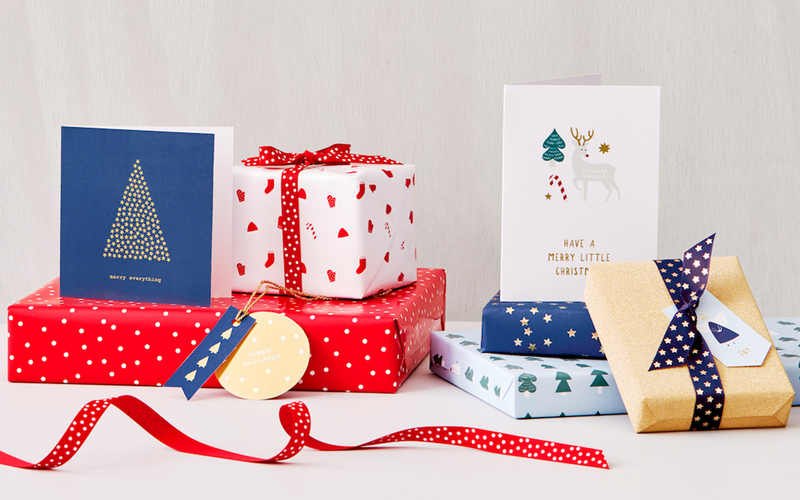 For gifts to put under the tree, kikki.K’s Christmas gift packs are perfect for the special people in your life. Be it Monogramming Gift Pack with a personalised touch or a Dog Gift Pack for true animal lovers. 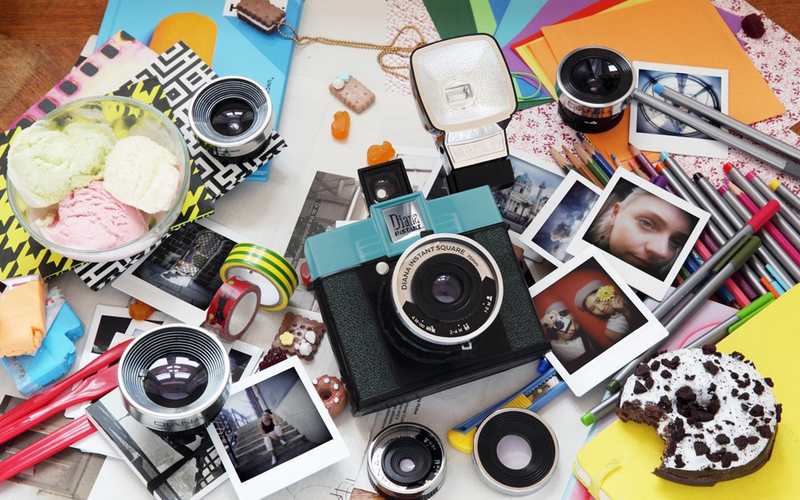 And don’t forget to catch all the happy moments with a Diana Instant Square – simply unwrap it and say Cheers!